The best-selling, PEN-Faulkner award-winning author of The Tortilla Curtain, T.C. 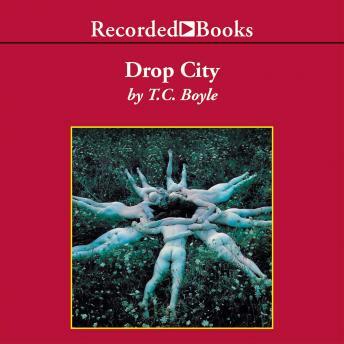 Boyle is hailed as 'America's most imaginative contemporary novelist' (Newsweek). In 1970 a California commune pulls up stakes and moves to the harsh interior of Alaska. The members establish Drop City, a back-to-the-land town, on a foundation of peace and free love. But their idealism cannot prevent tension from rippling through the group. The results are anything but predictable in this honest, surprising evocation of a time period and its enduring beliefs.